Government red tape is often blamed for stifling innovation but that’s not always the case. The US Department of Transportation, for example, recently designated 10 proving ground sites for autonomous vehicle testing in the US. Described as a logical “next step” in the DOT’s effort to advance the safe deployment of automated technology, the hope is that these designated locations will encourage testing and bolster the sharing of information around self-driving vehicle technology. Addressing the matter directly, US Transportation Secretary Anthony Foxx said the proving grounds will collectively form a “Community of Practice” around safe testing and deployment in which participants will openly share best practices in order to learn at a faster rate and accelerate the pace of deployment. It’s certainly encouraging to see the government get behind the advancement of self-driving technology although the impact this program will have could be minimal. 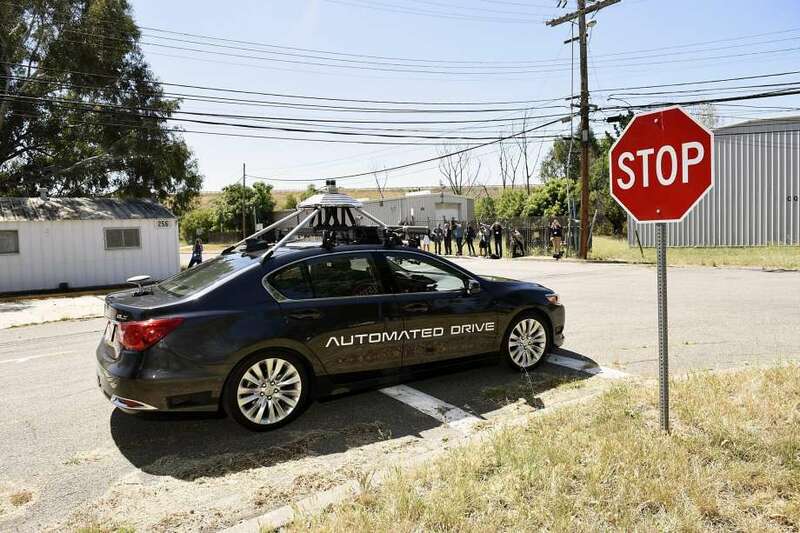 Most major autonomous technology players already have their own testing facilities. Perhaps more importantly, they also have a vested interest in protecting potentially lucrative intellectual property. As such, convincing the Googles, Teslas and Ubers of the world to unite for the greater good won’t be an easy sell.